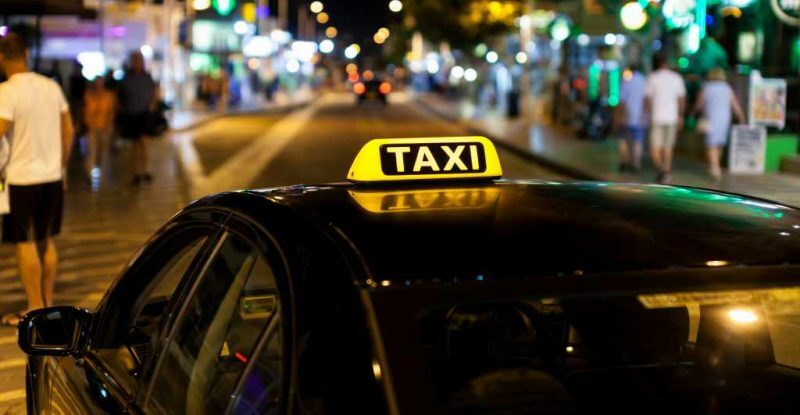 If you have a plan to start a small or big taxi business, then it is important to get the right type of taxi insurance to stay protected against the damages caused by some unexpected events. However, some taxi owners might have the assumption that owing vehicle insurance for their fleet of cars would be sufficient, which is a wrong idea. It is imperative to shop for the right taxi insurance to help your business have sufficient coverage even if there is an accident. Why You Need Taxi Insurance? Without having the coverage of perfect auto insurance, your business can face some serious issues, which can indirectly affect you in many ways. Even if you are operating a small level taxi business, it is important to get insurance coverage, as it will help you stay fully protected even when an unfortunate event or incident occurs. However, it is important to consider a few factors while you are trying to choose a policy from Procom Insurance Taxi Company Insurance. Make sure that you consider the feature that your passengers are covered if they meet with a road accident to take care of their medical bills even if it is not your driver’s fault. Plus, it will help you cover the passenger’s expenses and help you avoid the hassles of facing a legal notice. If you don’t have taxi insurance, then there are chances of you getting sued personally or as a business. The policies of taxi insurance are specifically developed to make you feel fully protected and act in your best interest. Spend some time to decide what type of coverage your taxi business will require before approaching an insurance provider. You can consider the basic liability insurance if your business has minimum coverage needs or you can go for additional auto insurance policies, such as collision coverage or comprehensive coverage to enjoy better coverage against all damaging instances. You will have several insurance policies to choose from, which requires you to select the suitable one after considering the ways you intend to use your cars. If you wish to buy taxi insurance that covers your injury issues, property damage, and passengers, then this insurance is the right choice. However, it does not offer coverage against damage caused by theft or fire and expenses for vehicle damage. If you want to run your taxi business peacefully, then choosing comprehensive cover will be an effective choice, as it will help in repairing your vehicle by offering coverage for replacement and repair costs. 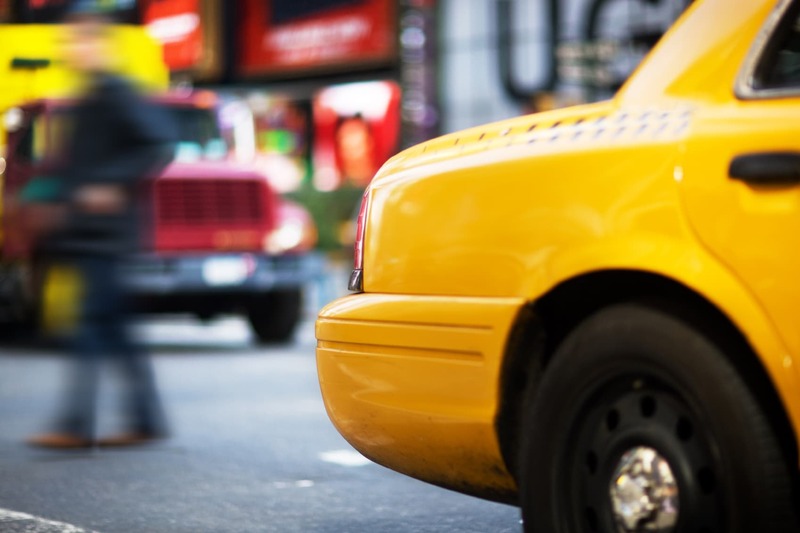 Never overlook the fact that ensuring your feet of taxis is not important, as opting for taxi insurance for your fleet will help in enjoying complete coverage against all issues and damages. 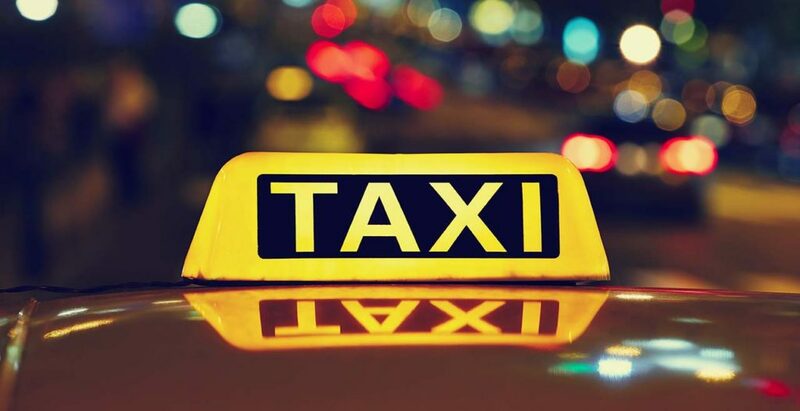 Do not proceed to operate your taxi business without protecting your vehicles, passengers and other operations with the right kind of taxi insurance policy to have a financially stable situation in the long run.